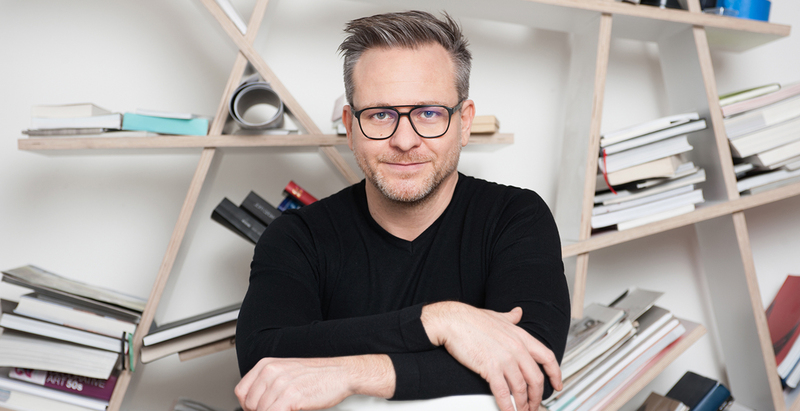 Deeply committed to creating design with purpose and always having his notepad and a pen at hand, his open-minded approach allows Rainer Mutsch to invite an element of play into his work. 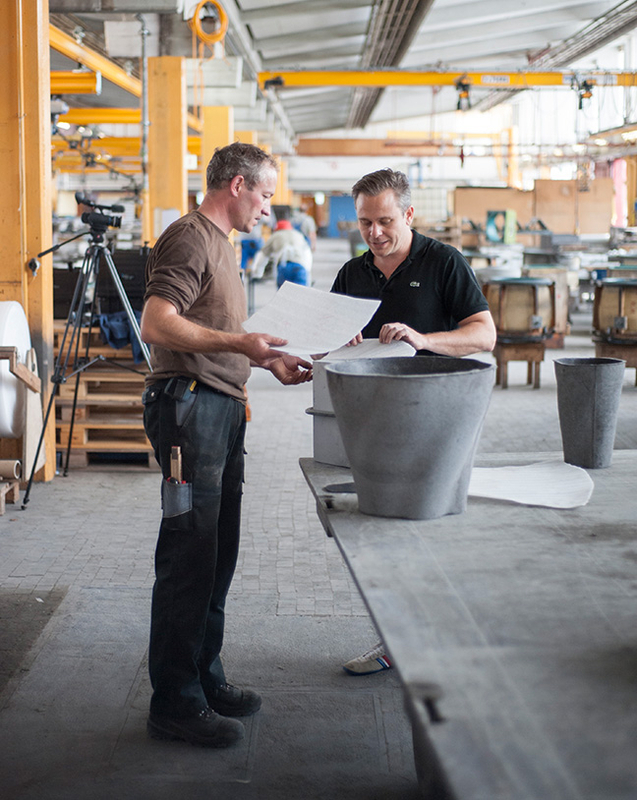 Living with his objects for a while is an important part of the design process for Rainer Mutsch, which allows him to investigate into unlocking the full potential of a design piece. The designer pus his focus on exploring ways of combining materials and state-of-the-art- manufacturing and design techniques to use resources more efficiently. Growing up in the carpenters workshop of his father being surrounded by furniture the designer cultivated a finely tuned awareness about the demands of responsible design and developed an acute sense of working with human scale measures. What spurs the work of Rainer Mutsch is a profound understanding of how an end product should fulfill its designated porpose. The essence of his creative work is about connecting to emotions and infuse the piece you’re working on with passion so its spirit prevails when it stands on its own. 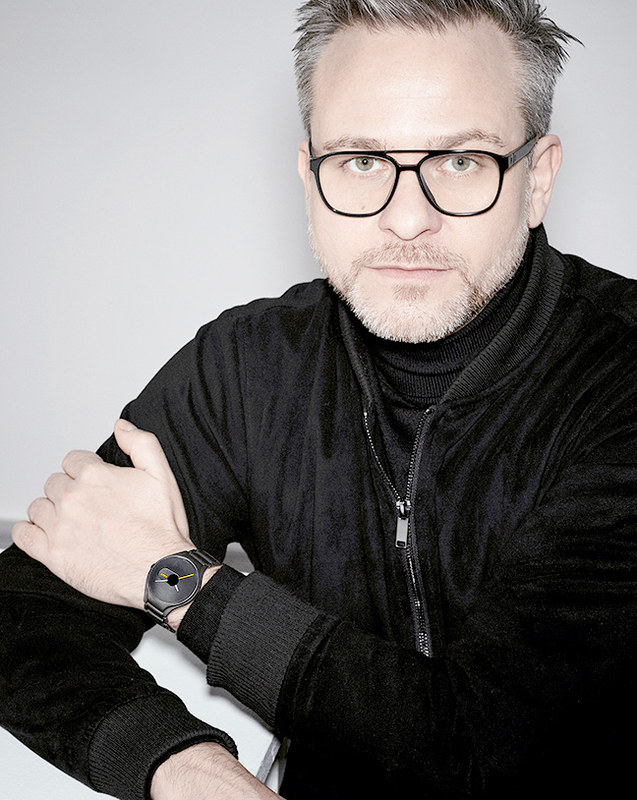 The path he chose as a designer is somewhat fluid Rainer Mutsch says about allowing his own unique design language to unfold. He quotes his inspiration coming primarily from the technical side of the design process and from his passion for experimenting with all kinds of materials. For his collaborations with various reputable companies, the designer has created high-quality tailor-made items that skillfully represent the unique DNA of each client.